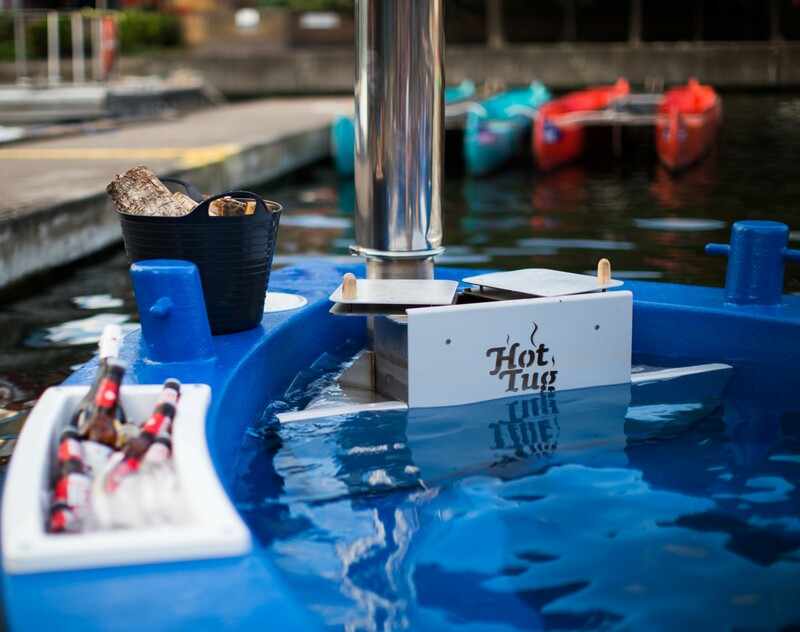 Win a VIP HotTug experience for you and up to 6 friends at HotTugsUK's Canary Wharf location! Can you think of anything more unusual than a trip onboard a floating hot tub boat at London's Canary Wharf? You could experience this for yourself in our latest Facebook competition, as we have teamed up with HotTugUK to offer you the chance to indulge in 75 minutes aboard the world's first hot tub boat, with towels, robes and obligatory Captain's hats included (of course!). Enter via our Facebook post below. For this and more unusual and inspired things to do and places to stay in the city, check out our blog post on Quirky London! T&Cs: Competition closes on Weds 1st May 11.59pm GMT. Prize is 75 minutes on board the world's first hot tub boat, with towels, robes and Captains hats included, for winner and up to 6 friends. The prize can be taken Sunday-Friday between 9am and 9pm and must be used by 31/12/19. Prize not transferable. No cash alternative. Competition not endorsed by or associated with Facebook in any way.